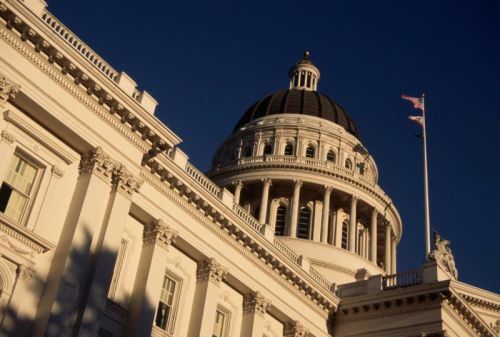 SB 822, a strict state-level bill meant to reinstate the principles of net neutrality in California, passed the State Assembly on Wednesday with an overwhelming vote in favor of the legislation as 61 lawmakers supported the move and only 18 were against it. The draft is now on its way to the State Senate which already watered down the bill earlier this year, causing significant backlash from the public. The legislation may end up being approved by the other legislative state house and sent to Governor Jerry Brown as early as today. Enlarge / California State Capitol building in Sacramento. California's state Assembly yesterday approved a strict net neutrality bill despite opposition from the telecom industry. California's Senate already approved an earlier version of the bill in May. But some minor changes were made in the Assembly, so the Senate must vote on the bill again today before going into recess. If the Senate approves, California Governor Jerry Brown would have until September 30 to sign the bill into law.